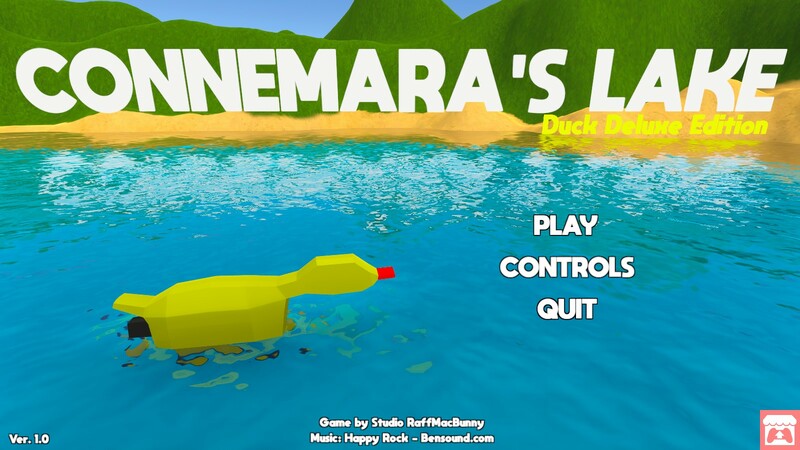 DUCK DELUXE EDITION : You can unlock the Retro Duck ! 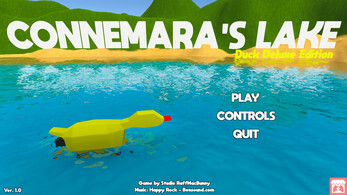 Just a little bonus for people who support me by buying this game ! 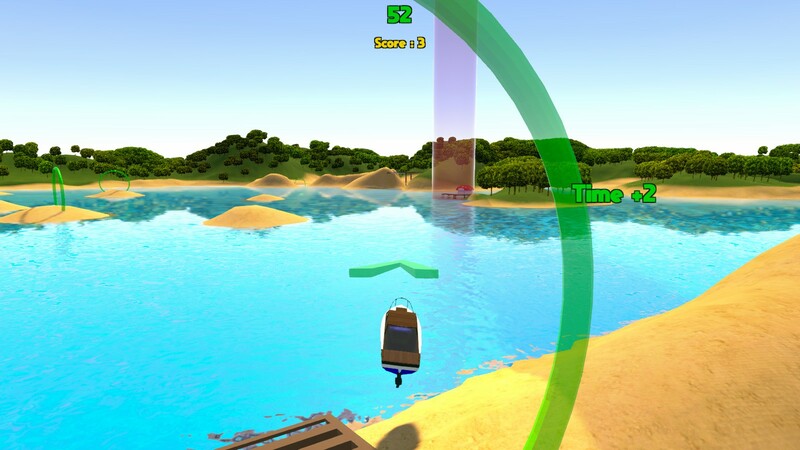 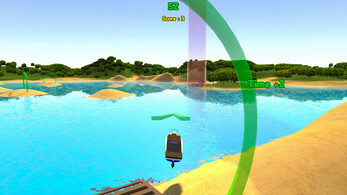 Drive your boat, do stunts and save peoples before it's too late !